About 30 years ago, Suzuki introduced a compact 1-litre hatch here called the Swift. Because of its stylishness, affordability and roominess, it became an instant hit, carving a comfortable slice of a pie previously dominated by small cars such as the Daihatsu Charade and Toyota Starlet. 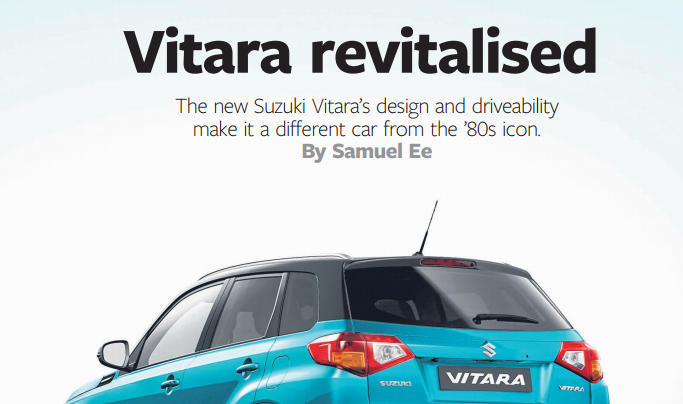 Because of a merger of COE (certificate of entitlement) categories which rendered 1-litre cars non-viable, Suzuki’s winning formula fizzled. After years of hits and misses with bigger engines and less alluring models, the Japanese small-car specialist is back to its old recipe. The latest Swift is a very stylish hatch, with subtle twists to familiar lines, executed elegantly and quite cleverly. 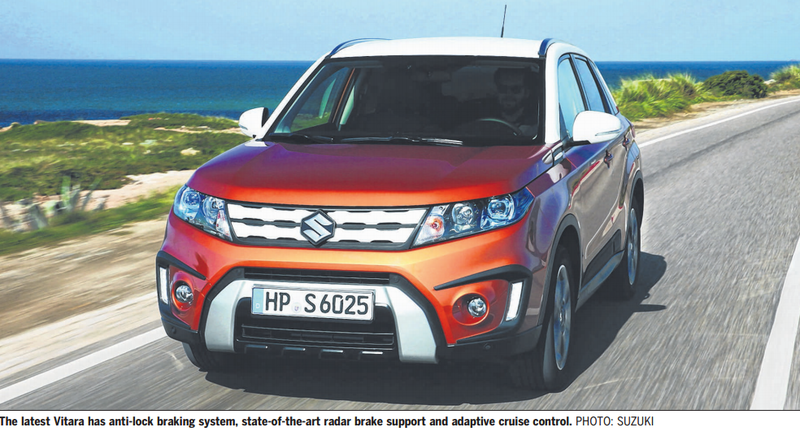 It is also powered by a 1-litre engine – in vogue now because of the global downsizing trend. But this time, the engine is turbocharged, producing a respectable 109bhp and 160Nm of torque from 1,700rpm. This makes it twice as powerful as the 1990s hit wonder. Like its predecessor, it is a light car, weighing just 940kg. This makes it immensely zippy. Complemented by a light throttle and a six-speed automatic gearbox – with steering-mounted paddle shifters, no less – the Swift lives up to its name. On paper, it takes 10 seconds to go from zero to 100, which is a mite slower than Volkswagen’s 1-litre Golf. But in real life, the Swift is far more driveable, with a breeziness and zest absent in the bigger and heavier Golf. 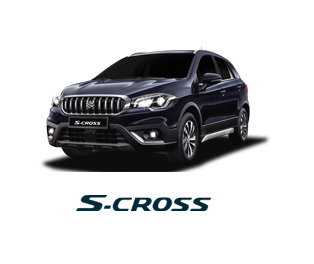 On Singapore roads, there is hardly any situation which makes you feel inadequate in the new Suzuki. The performance is not at the expense of economy either. The turbo hatch averages 6.6 litres per 100km, not far from Suzuki’s declared 5.7 litres/100km and slightly better than what the 1-litre Golf averages. Driving a small hatch is always a joy. 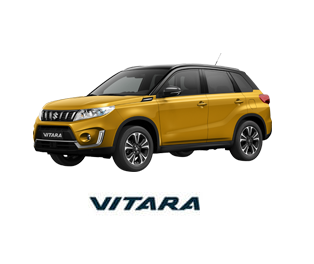 You get a level of agility and nimbleness which a bigger car can never quite match. For one thing, the visibility is fantastic and you are able to judge where the car’s four corners are without the aid of sensors. Multi-storey ramps designed by sadists? Parallel parking spaces impinged by inconsiderate drivers? Not a problem with the Swift. Its planted stance makes it a natural around corners too. It has shortcomings, but they are small compared with its positive attributes. The brakes are too grippy and hard to modulate for comfortable stopping. And tyre noise intrudes from 70kmh. Some European equivalents are better insulated and more refined, but they also cost considerably more. 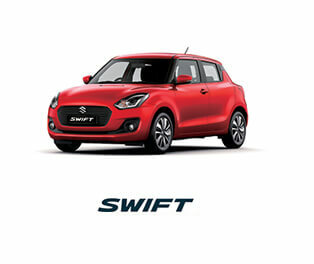 The Swift retains its competitiveness, with prices starting at $83,900 (despite a $10,000 emission surcharge). If you factor in inflation and the price of COE, it is actually cheaper than the 1-litre predecessor, which was selling for around $50,000 three decades ago. 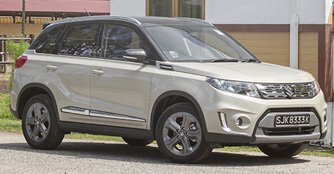 And the new car is packed with far more features, including a keyless system, self-folding mirrors, automatic LED headlamps with daytime-running lights, multi-function steering with cruise control, hill-hold control, climate control and a slew of safety systems. Backseat rests are foldable (60:40 split), matching the versatility of the best hatches. And as before, it is spacious enough to make you wonder why you ever needed a bigger car.